all 7 of us, in a van, from texas to las vegas. route 66. the TEXAS outdoor musical. the GRAND CANYON. the turquoise trail. and lots and lots and lots and lots of family time. 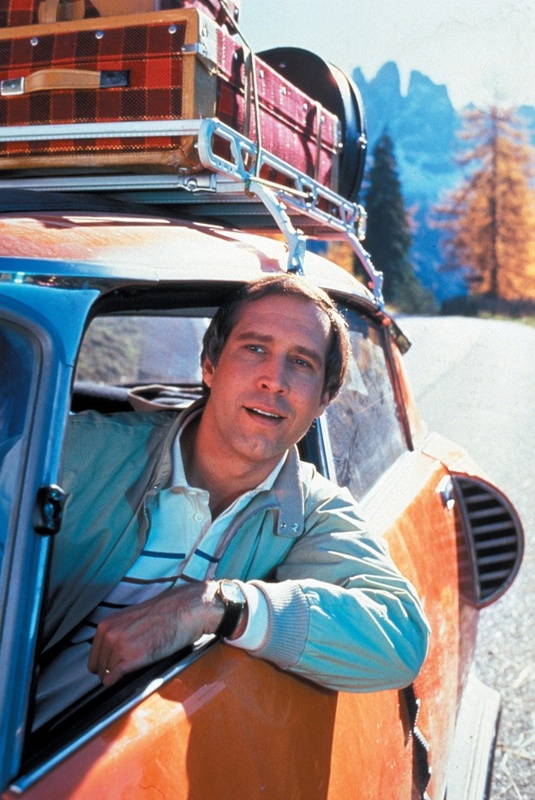 clark griswold is our spirit animal. thelma & louise are riding shotgun, jack kerouac is our north star, & willie nelson is our navigator (he’s kind of like an imaginary friend…this is completely normal. to have willie nelson as an imaginary friend). y’all keep up with our adventures via twitter and instagram…my current mental state can be checked via my personal twitter account. postcards and tacky souvenirs promised. P.S. survival tips are welcome…please send SOS suggestions ASAP. P.S.S. click here (route 66-ish board, texas road-trippin’ board, & roadtrip board) for a little peek into our route 66 fairy tale roadtrip that lives in our mind…stay tuned for results on the real roadtrip. P.S.S.S. comment below and let us know any must-see stops, places to eat, & tacky photo ops along the way!! Oh have a safe fun journey. When ya’ll get to Vegas say hey! Oh have a safe fun journey!.When ya’ll get to Vegas say hey! what fun!! WE love road trips too! It’s always so refreshing and inspiring. I hope your family has a safe and fabulous time.. I’m in AZ.. Waving BIG to you all..Your quote is a new favorite of mine. While in Arizona, when you travel past Camp Verde, make sure to stop on in to Sweet Pea Antiques. 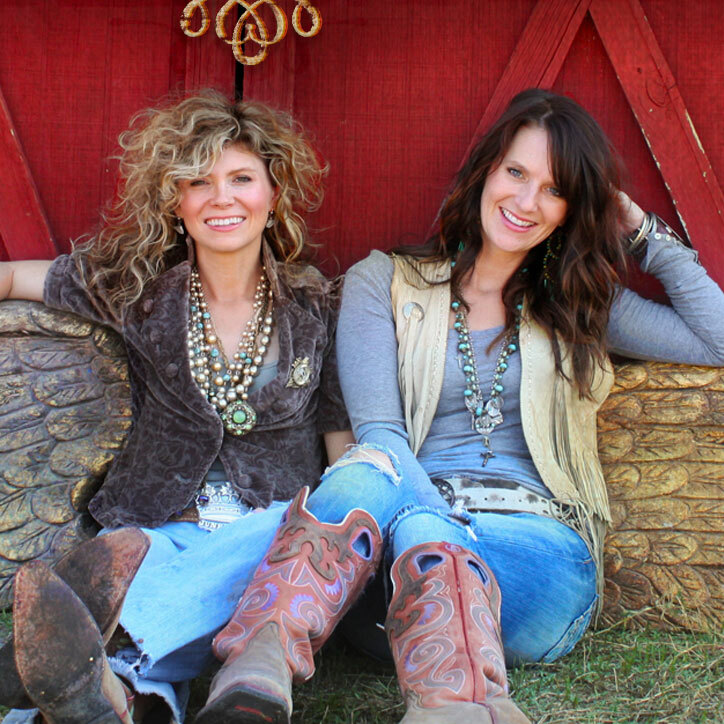 We are HUGE Gypsy fans and have loads of fun junk! Enjoy!!! We’re road tripping on June 11 to 18. We’ll share YACKY JUNKY with yous! Be safe and make MEMORIES!!! You have to stop in NM!!! Would love to see you. 😉 eat at the famous El Pinto restaurant!!!!! When y’all enter Nevada make sure to stop by Valley of Fire in Overton it’s really pretty at sunset. It’s breathtaking. Try Dona Maria’s tamales in Las Vegas. Really good mexican food. The address is 910 Las Vegas Blvd S Las Vegas, NV 89101. And when you pass by Baker, CA make sure to take a picture with the world’s largest thermometer! It’s really tacky but really cool! There use to be a Bedford Rock place with the Flinstones on the way to the Grand Canyon. Cute place for kids and photos. Take a cooler with drinks and snacks. And get out at rest stops and wiggle your waggled away or run around. Have fun! Don’t forget Cadillac Ranch in Amarillo!!! Good home cookin? Check out The Big Texan Amarillo! Check out the Tinkertown Museum (near Albuquerque)! Come to Gunnison/Crested Butte Colorado! We are on our own road trip out west and I wish we would see you but I think we will get there after you! You have the best time. No suggestions but maybe a margarita every now and then will be fun! Stop by Cactus Alley Courtyard in Lubbock and say hi at 1909 Junkeroo & Vintage Too! Happy and safe travels! It’s like a Flintstone’s ghost town! Very vintage Americana! Hope the heat doesn”t get you down. Are you coming to Phoenix? We are too! See you on Route 66 or in Vegas! Oh, can ya keep driving west to Ontario, Calif to visit us at Treasures N Junk antique mall??? Pretty please! It would be the highlight of the century! And you would be rewarded with great souvenirs! I live in Temecula California. Keep coming and you have a place to stay. I was born and raised in Texas. If you want the address just e-mail me. I will leave a light on for you. 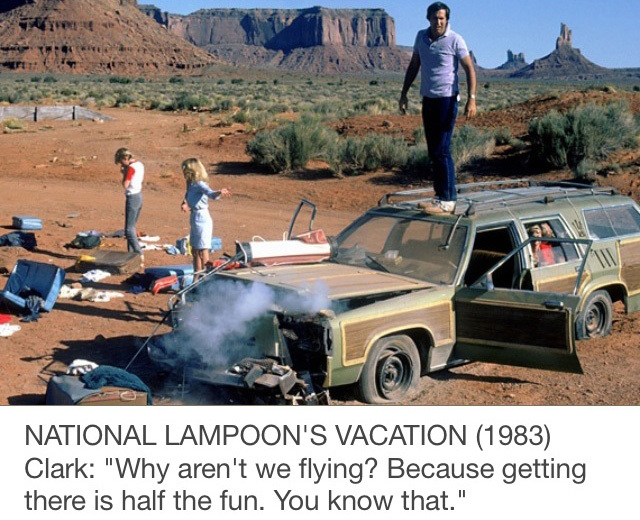 Its too bad you can’t make it all the to the happiest place on earth, along the way you could make the same stops Pee Wee made and see the dinosaurs, trigger (oh and great junkin’ in the high desert too! Have a junkin great time! Wish you were able to do a seminar or class if you stopped by Reno!! My family went on an adventure during our last trip to the river. We decided to venture into Arizona to a small historic mining town (now a ghost town) called Oatman. Super cute, lots of antiquing to be had, locally operated and populated by wild burros roaming the streets. Very unique and memorable experience. Loved this “I think I can” town! Hey girls,There is an awesome must see stop in Tucumcari Nm. called Tucumcari Ranch Supply,That is totally your style.Amazing décor all done by the owners Jimmy & Stella Watson.Amazing BBQ,Homemade Breads ,Donuts & breakfast in the mornings,Handmade items from several local vendors,Just a totally amazing place to visit and don’t forget to sign the wall Trim Jimmy has started.Stella & Jim are the most friendly,down to earth people anywhere. Check out my Cuervo Kreek Designs Jewelry while you are there.Just one of my hobbies. I would love to meet you all if you pass through Shamrock Texas.Also a neat place here is The Chamber of Commerce.Amazing place to visit and take picts..Mitchells Family Restaurant is the happening place for breakfast here in town.We have awesome Cooks.That’s where I spend my spare time when I’m not in the paint room. Have a great trip and junk on!! You have to stop at the Cameron Trading Post for a Navajo Taco, warning you may need to split one with somebody! Going through Albuquerque, you need to go to OLD TOWN they have so many cute shops and good food. I live about 2o mins south in a town called Peralta. I WOULD SO LOVE FOR YOU TO COME SEE MY TRAVEL TRAILER THAT IM REMODELING “”””BY MYSELF”””. The theme for the kitchen is a Diner McDonalds. BE SAFE AND HAVE FUN. POST LOTS OF YOUR PICTURES. Salida, Colorado isn’t far off the Route….Super cool, artsy town with a groovy vibe! Largest historic district in Colorado, and lots of great shops, art, scenery. Check out Wanderlust Road on 1st Street…..! around to the Utah side and stop by say HEY in the Zion National Park Big fan stop by. Saw your store last fall ‘ with a friend Lot of fun . When on route 66 stop in Williams, AZ,. There are lots of antique and junk shops there you would love. Have a safe trip. We did this trip a few years ago with our kids, from CA to MO. Near the Grand Canyon there are a couple of great places to spend time. Bearizona in Williams is fun and adorable real live animal park to drive through. You MUST do the petting zoo after and see the baby bears playing and sleeping! Also near the GC there is a very cool airplane & car museum. In Winslow, AZ there is a Giant Bulldog to take a photo with. Sad town, but the photo was fun. If you stop in Santa Fe you should try Back Road Pizza, owned by a couple of ladies, very delicious. I am so jealous. Lived in Texas I. 1982and New Mexico in 1973…. But never did the rt 66 thingy. As I tell my daughters, tastes change over the years and mine has become an old junky. Have fun girls! Be sure to sleep in a teepee in Holbrook, Arizona!!! Going through Amarillo on Route 66 you must see Cadillac Ranch(nose of the car are in the ground). Must eat at Big Texan great food & service. Have fun ya’ll, I’ll pray for travel safety for ya’ll.